Last night was absolutely wonderful! 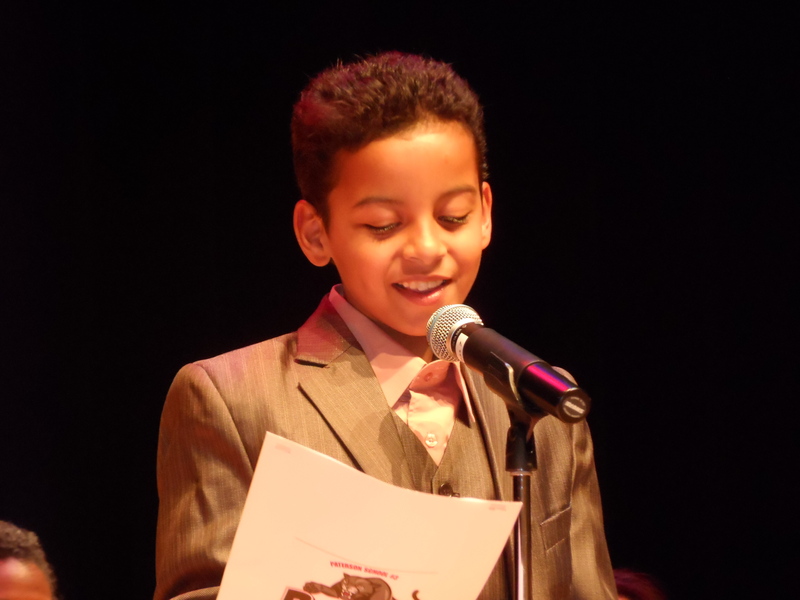 I got to cover this story about young poets receiving awards. 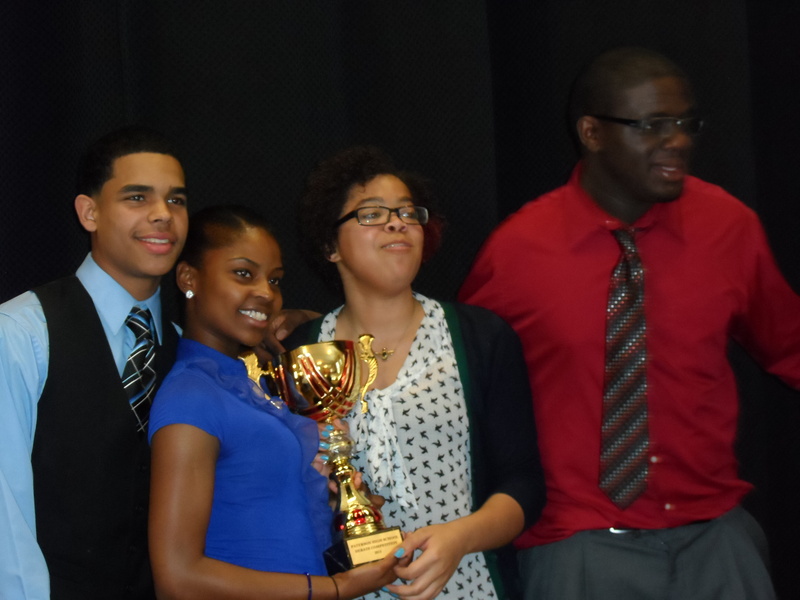 It was mind-blowing how GOOD these young kids were. Very entertaining and heartfelt. 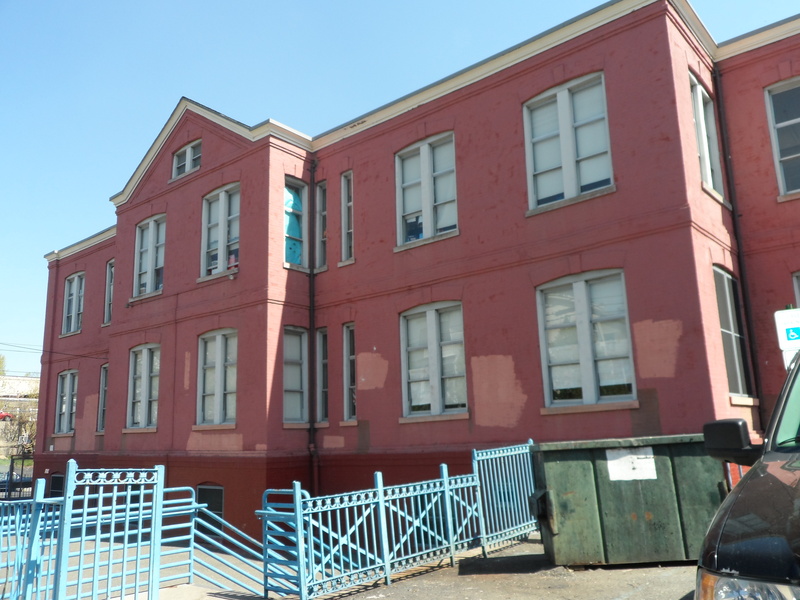 The assignment I covered today was about the sad condition of the above and many other schools in Paterson and protesters wanting better school conditions for the kids. A side note, this school is just one year younger than The Statue of Liberty. 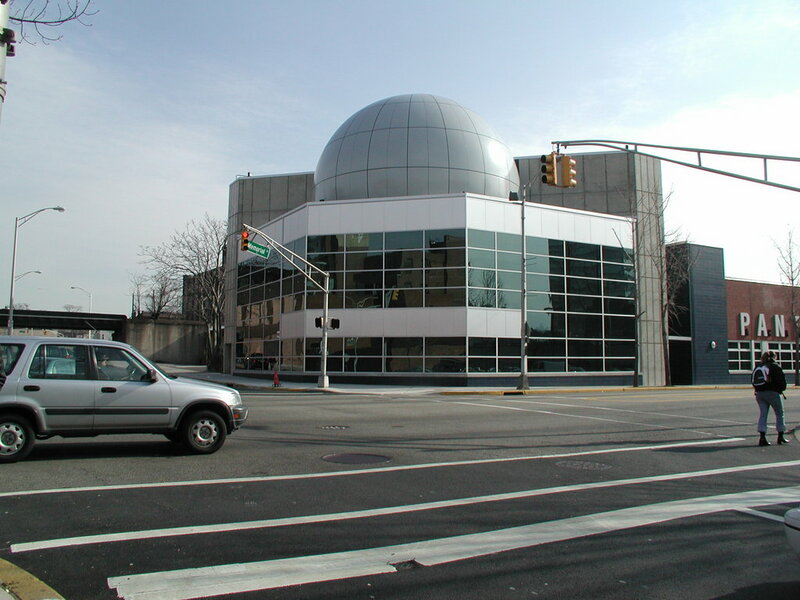 Here is an article I just had published in the Paterson Press online regarding what the Zeiss Full Dome Digital Projection System has to offer and how Paterson Public Schools is looking to bring this sophisticated, state-of-the-art technology to the planetarium at PANTHER (Paterson and NASA Together For High Expectations and Results) Academy on Memorial Drive.